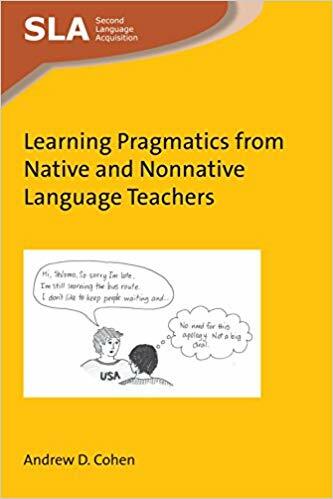 This book deals with intercultural pragmatics and how both nonnative teachers (NNTs) and native teachers (NTs) may enhance their classroom instruction regarding target language (TL) pragmatics. It focuses primarily on the experiences of instructors as they teach their learners about the pragmatics of the TL, both in second and foreign language learning settings. 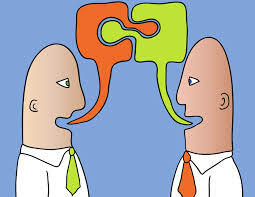 It makes clear that there are aspects of teaching pragmatics where it may help to be an NT and other areas where it may help to be an NNT and proposes creative ideas that both sets of teachers may draw on to compensate for gaps in their knowledge. Further themes in the book include ideas for motivating students who want to learn about pragmatics, the role of technology in teaching and learning pragmatics, the role of learning strategies, the assessment of pragmatics and ways to research pragmatics. The book will be of interest to teachers, teacher educators and students interested in researching and improving the teaching of pragmatics.